Can I embed the actual form to the email? I need to embed form on an email to create an email form, but instead of doing it as a llink that will open up a page, I would like to privide the person receiving the emial with the capability to respond to the form directly on the email. In particular, I'd need a text box, a dropdown and a ckeck button that they can fill out on the body of their own email and click submit without any page opening up. To be able to achieve this. 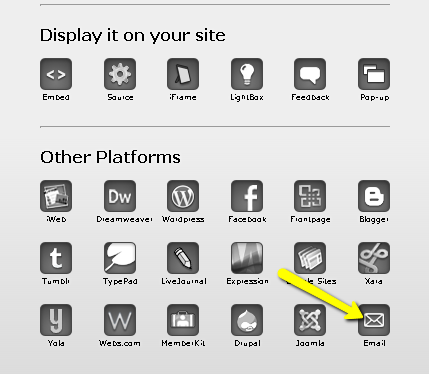 You need to embed your form on your email. 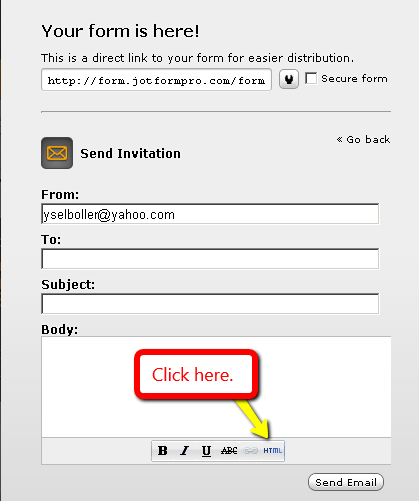 Kindly follow the steps below in embedding your form on your email. 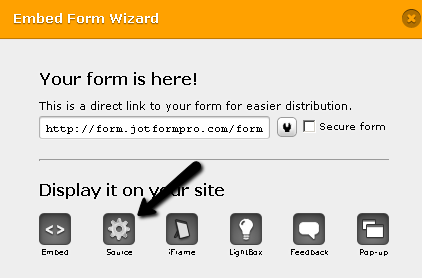 In your form builder, under "Setup & Embed" tab, click "Embed Form"
Enter the receiver's email and click "HTML" at the bottom. And hit the "Send Email" button. 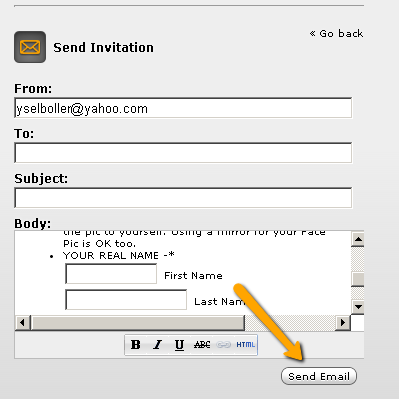 Now your user will receive the email with the actual form as the message. The form in email is looking bad, can you please improve it? 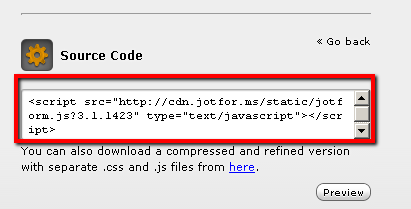 Please be noted that we do not recommend embedding your form's source code in emails because most of the email clients have very limited support on HTML & Scripts. That means embedding your form source code in email will most probably not work/display correctly on user's email client. Do get back to us if you have any questions. You should always create a new thread. To better assist our users, we advise them to create a new thread for each question or concern they have. 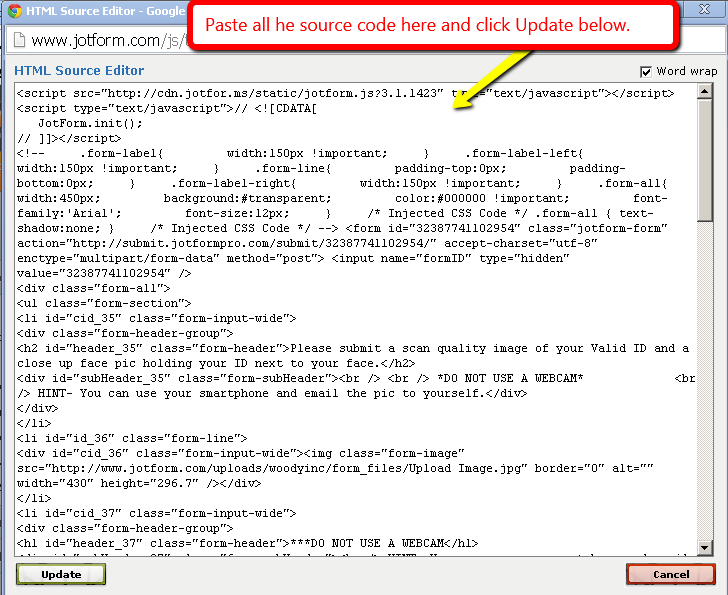 I went ahead and open one for you, please refer to this link instead: http://www.jotform.com/answers/537446. We will address to it accordingly. Charlie is right. 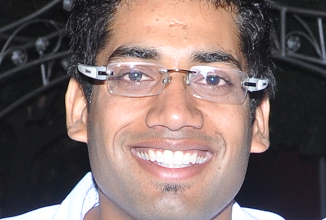 Most email clients don't do forms. See this article by CSS tricks where they get into the whys and hows.